More than 250 young women from the tri-state area will have the chance to play ball in front of college scouts. Mt. Laurel has two representatives for this year’s Phillies Softball Carpenter Cup tournament. Lenape High School juniors Kirsten Cline and Olivia Wang are competing on the competing on the Burlington County team. 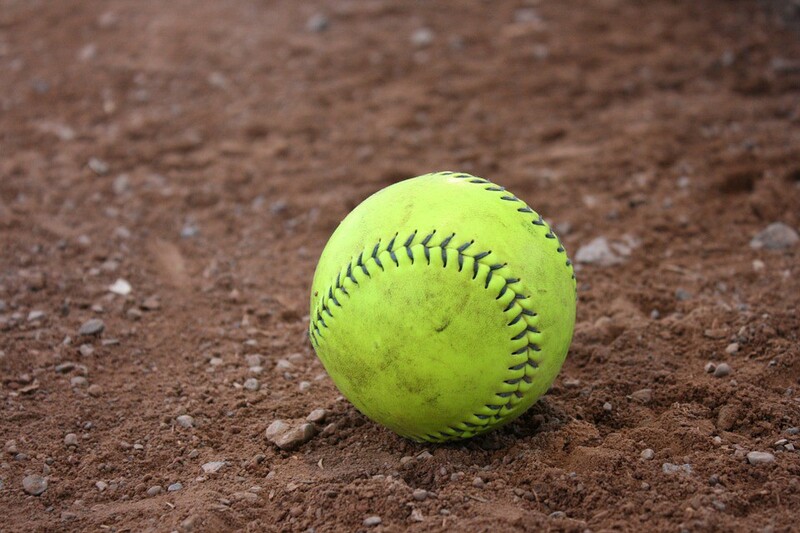 More than 250 young women from the tri-state area will have the chance to play ball in front of college scouts through Thursday, June 22, at the Phillies MLB Urban Youth Academy Softball Fields at FDR Park. For more information and game updates, please visit www.phillies.com/carpentercupsoftball.